Curiousity, a desire to add a garden to that small space, or just because it looked neat. Whatever the reason that brought you here, Welcome! I like to find new ways to use objects and with all this, "save the planet," stuff I thought I could probably come up with something to help that cause. I'm a design drafter, by trade, that works for a company that focuses on buiding displays out of steel wire or rod. It occurred to me that steel wire would be a great way to and some strength to some on the 2-liter designs I have seen online. I came up with some designs and put them together on this website. I hope you will find something that will help you to make your space a little more "green." 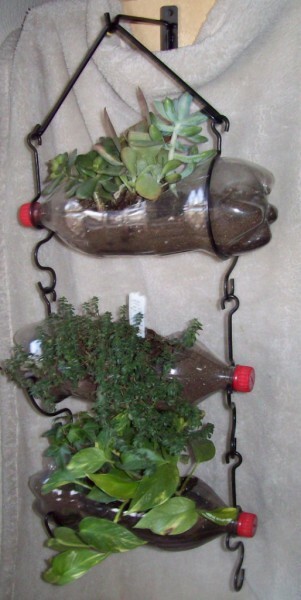 A neat and easy way to reuse those 2-liter bottles. Make a garden when you have limited space. Do you want a litte herb garden in your house? Here is the way to get it. 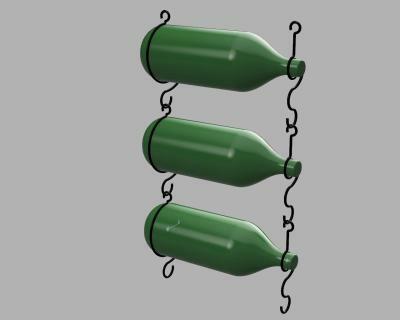 Just secure the hanger to a stud, add some 2-liter bottles, and show off your green thumb. Made from steel and powder coated to resist the elements. Here is a way to dress up that patio space that you have or to add a use to that outdoor space that sold you on that apartment but turned out to be too small for anything useful. Made from steel and powder coated to resist the elements. 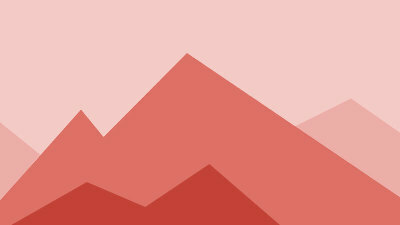 Here is our simpliest design. It will hold a 2-liter bottle pot cut into the VT style or the WS style. Secured with one screw or hook helps to make this the easiest setup. Made from steel and powder coated to resist the elements.